Rather than me continue to hijack the "recommend me a track car" thread I thought we should start one where people can post their track day videos and pictures. Not just E46, as I love everything with an engine and all track action post anything and everything. I'll start us off with me at the top gear test track. 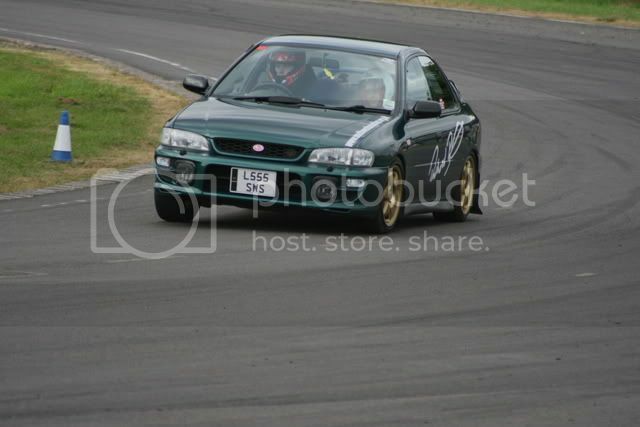 I'll add some pictures of llandow and combe later. How the hell did you manage to get on the Top Gear test track?? Found it on PH back in 2007, they were running a top gear challenge. 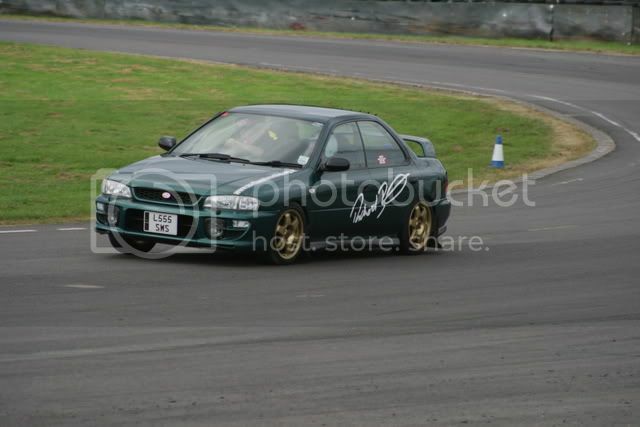 Llandow 2007. Great little track for a small low power car. Rallyday 11 - wet and scary. 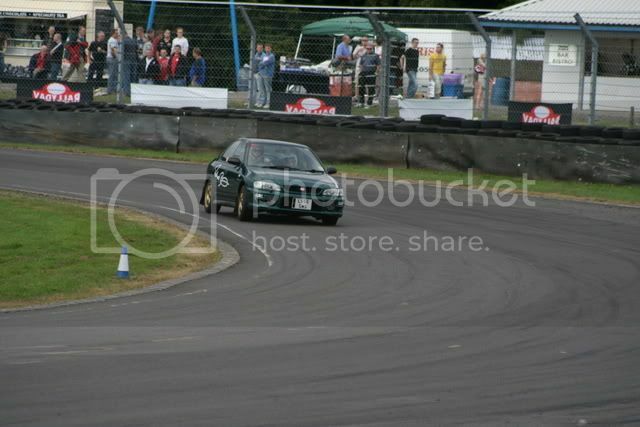 Almost hit the wall on lap 5 as I'd started to find lines with no standing water. trouble is the track changes lap on lap. 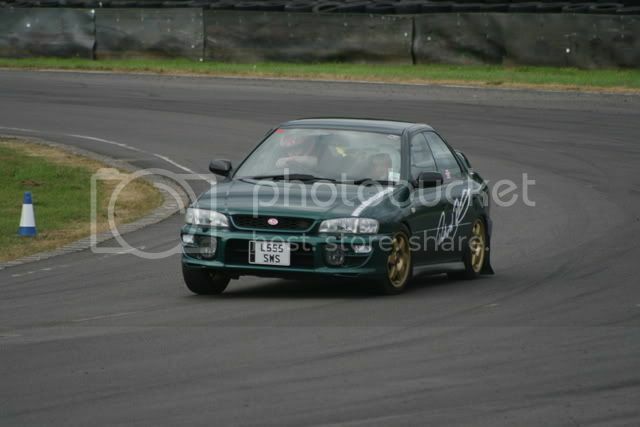 Next lap I spun at bobbies and nearly hit the tyre wall.